Many of us are suffering from the data loss situation. This unexpected activity brings out heavy loss. This accidental situation is sometimes unbearable because our data is very much important regardless of our personal and professional life. Nobody can bear a heavy loss in the business just because of data. In such situation we always seek for the solution which helps in recovering our data. 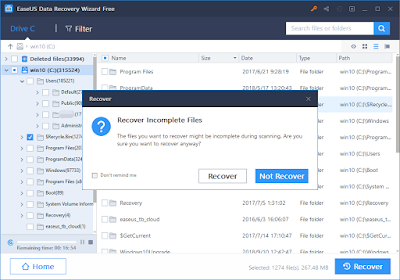 So here I introduce to EaseUS which is recovery software tool. It can easily recover all your lost data from USB drive, memory cards or any other storage device. It can recover the data which are lost by deletion, OS crashes, virus attack, partition attack and other formatting errors. 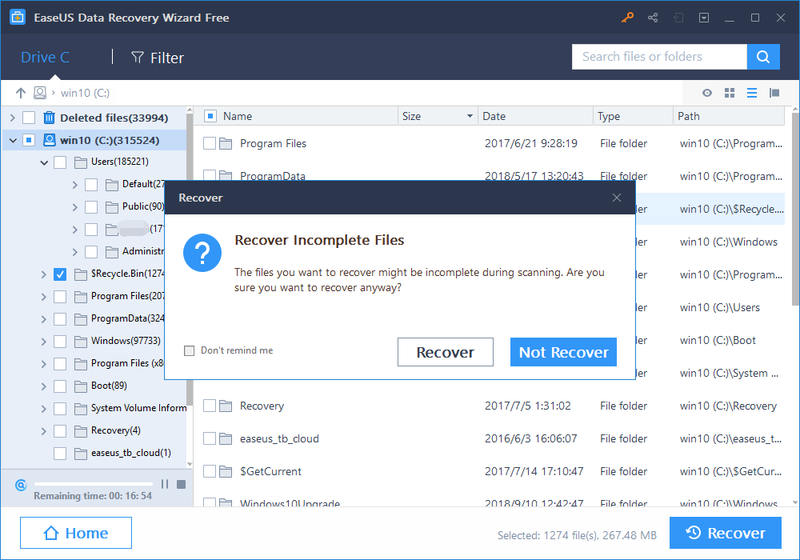 How to recover data using EaseUS? The recovering of the data is very easy with the help of EaseUS. You can follow the below mention steps. · Location selection: First of all, select that location where you lost the data and start searching. · Scanning: With the help of Quick scane and Deep Scan option you can the retrieve the lost data. The process of recovery can also be paused or resume whenever you want. You can also export or import the scanning results if you want. · Preview: You can check the preview and check the lost files. 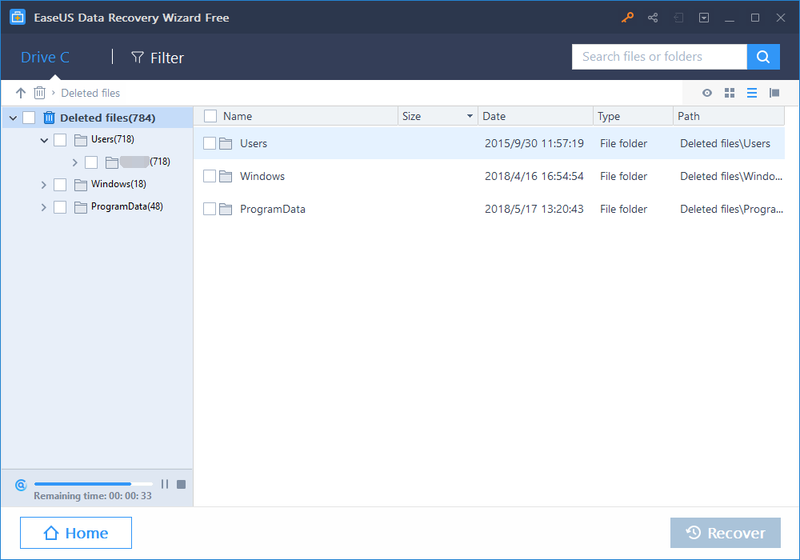 · Recover the lost files: Finally you can easily recover all the lost data at the end. 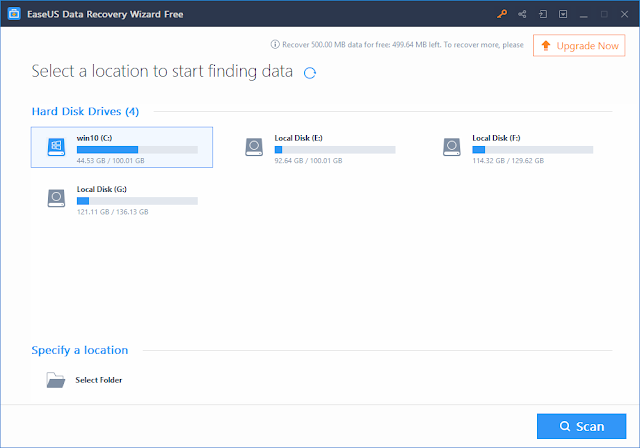 Instantly you will be able to recover 500MB data from the EaseUS Data Recovery Wizard Free. When you will share the software on Twitter, Facebook or Google+ you will be able to grow a limit of 2GB. · Device Supporting: PC/Laptop, Hard Drive, External disk, SSD, USB Drive, Digital Camera etc. 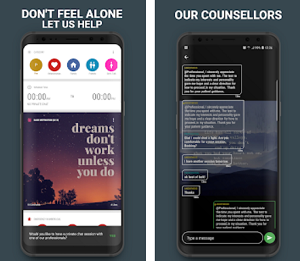 What are benefits of using EaseUS? EaseUS is supporting many different types of files. It supports DOC, DOCX, HTML/HTM, INDD, EPS etc for documents. For the graphics it supports JPG/JPEG, PNG, BMP, GIF, DCR etc. 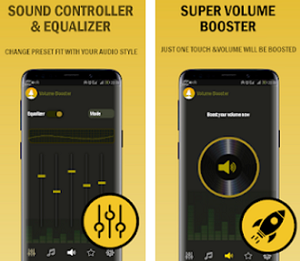 For the audio and video it is supporting M4A, MP3, WAV, WMA, M4V, MP4, M4V, 3GP etc. Moreover it is supporting ZIP, RAR, SIT & ISO etc. At last, I would like to say that EaseUS wizard Free 12.6 is one of the best data recovery tool. It’s a trustable platform which anybody can use. It’s easy, fast and also very much user friendly. 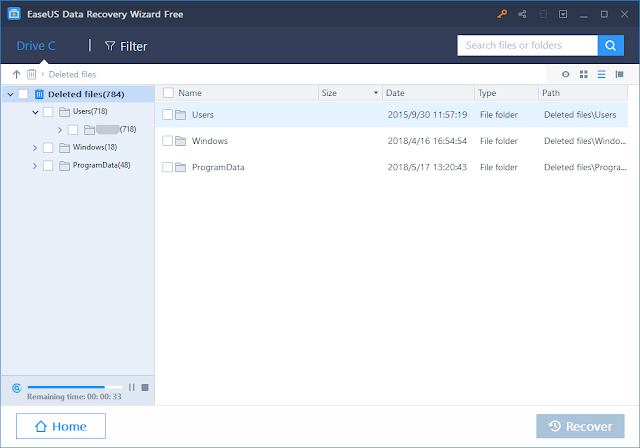 Summary: EaseUS is a software recovery tool for wizard free 12.6 windows. It can recover all types of lost data from PC, Laptop or any other hard drive.